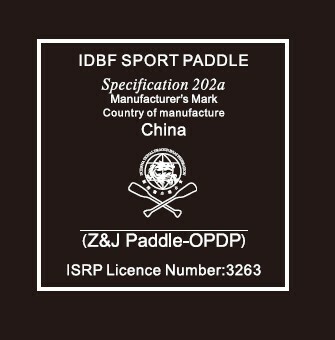 Company Overview - Hangzhou Zijie Sports Oars Co., Ltd.
11YRSHangzhou Zijie Sports Oars Co., Ltd.
Hangzhou Zijie Sports Oars Co., Ltd is a factory specializes in producing kinds of paddles, such as Stand Up Paddle, Kayak Paddle, Dragon Boat Paddle, Outrigger Paddle, Whiterwater Paddle Sculling Oars, Sweep Oars, etc and related accessories. 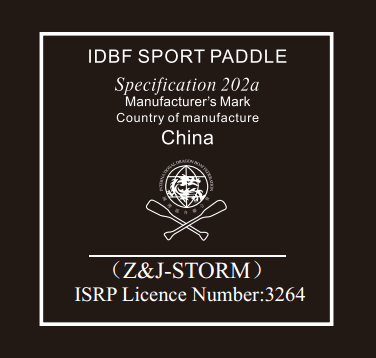 Our company is located in No.39, BaoShan Road, ChunHua Village, FuChun Street , FuYang City , near the beautiful Fuchun River.Our products sell well in Austraila, Europea, South America and North America . 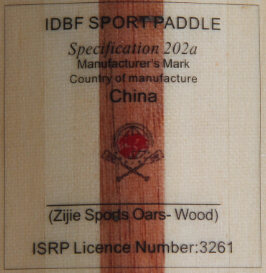 We provide paddles with different types (composite material) and stiffness to meet customers' different requirements. 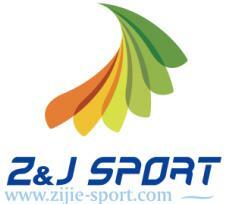 We make utmost efforts to improve the quality and finally have owned perfect technology and advanced equipment. 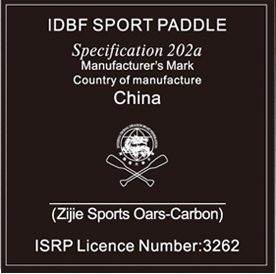 We put the carbon fiber prepreg which is used for space aircraft and heat epoxy resin together to produce durable and lightweight paddles. 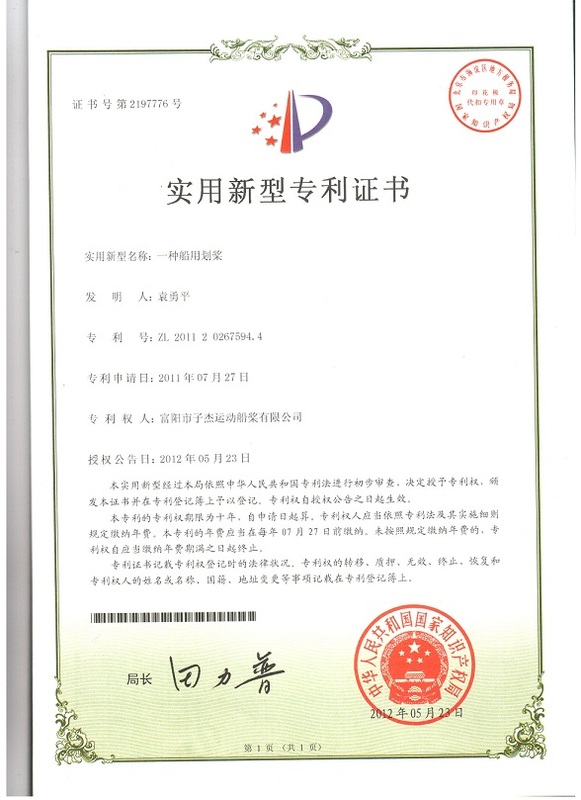 Our company also has the ability of R&D to provide moulds and products that you need. We extremely welcome OEM ordersOur company always puts the customers on the first place. With high quality products, fine reputation and improved after-sales service, we have won a great popularity among customers. We wholeheartedly welcome customers from both at home and abroad to visit our company or call us for more details and make sincere cooperation. 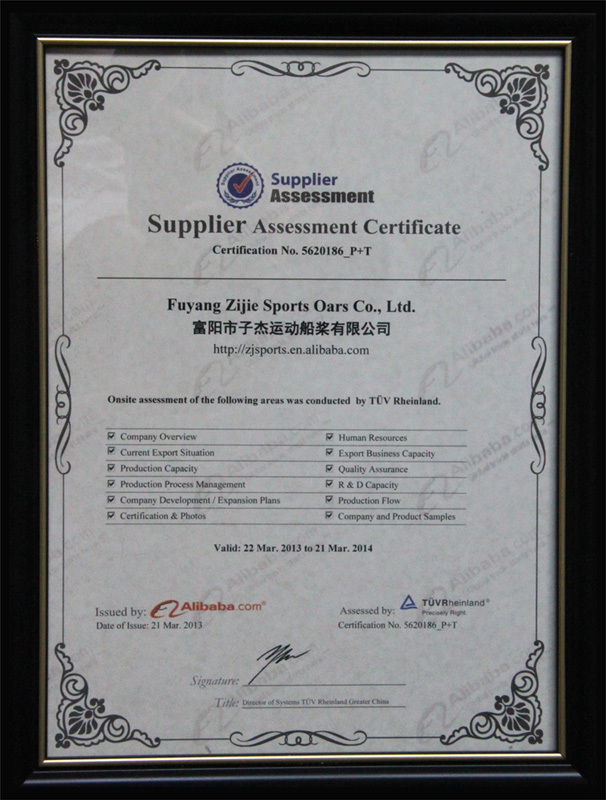 Onsite assessment of the company and products.